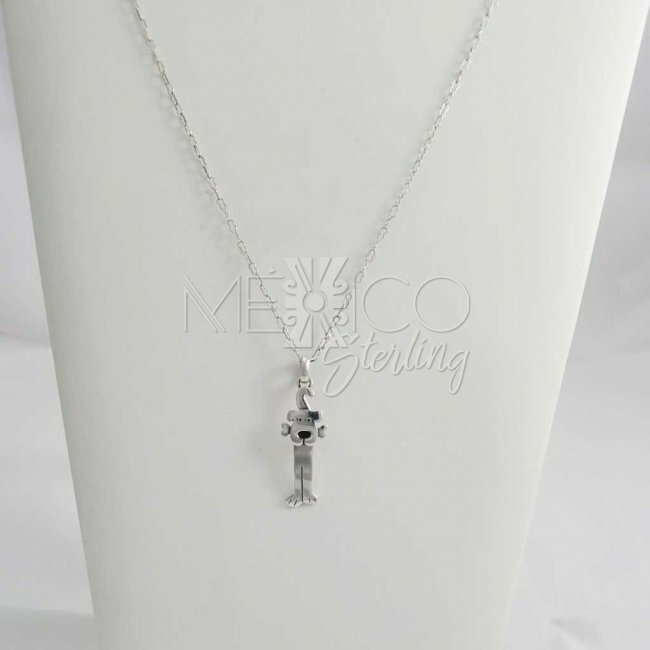 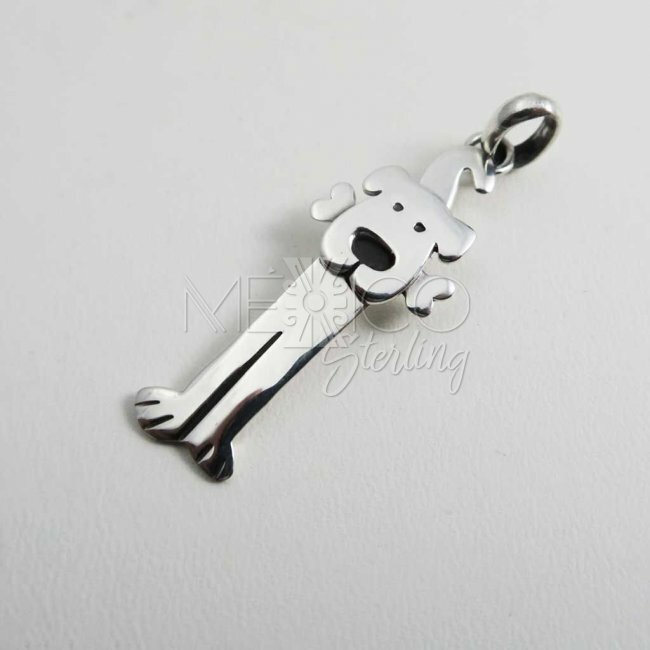 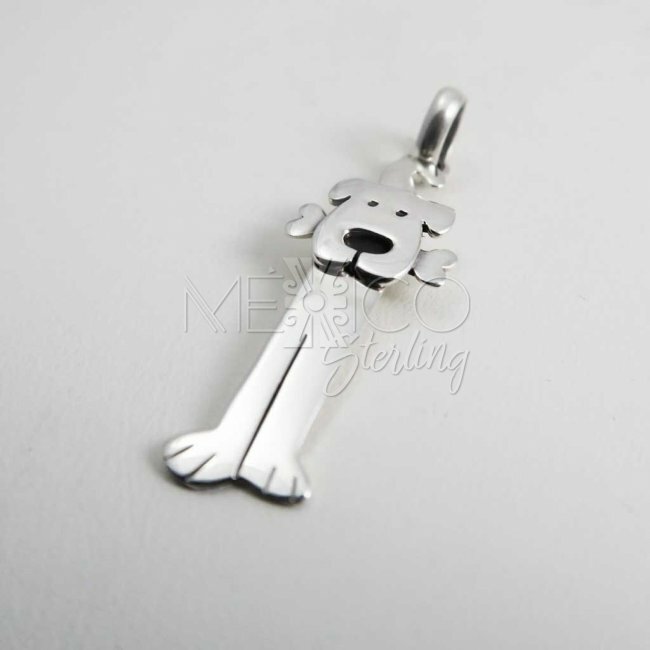 Cute Doggy Silver Pendant with Bone - $18.00 : Mexico Sterling Silver Jewelry, Proundly from Mexico to the world. 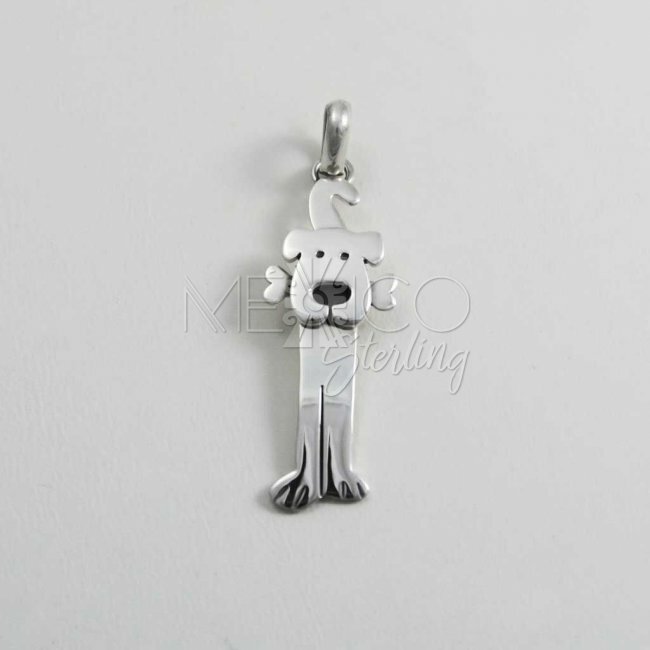 Charming all the way. 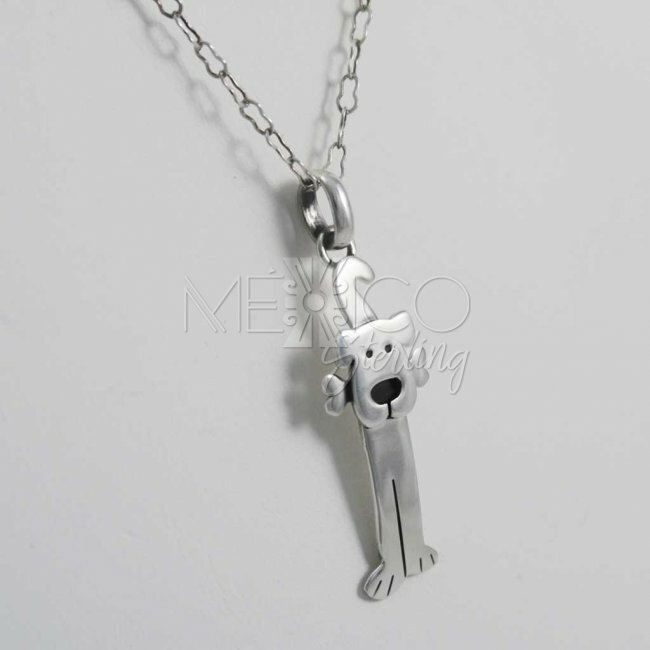 Taxco silver pendant with a dog shape. 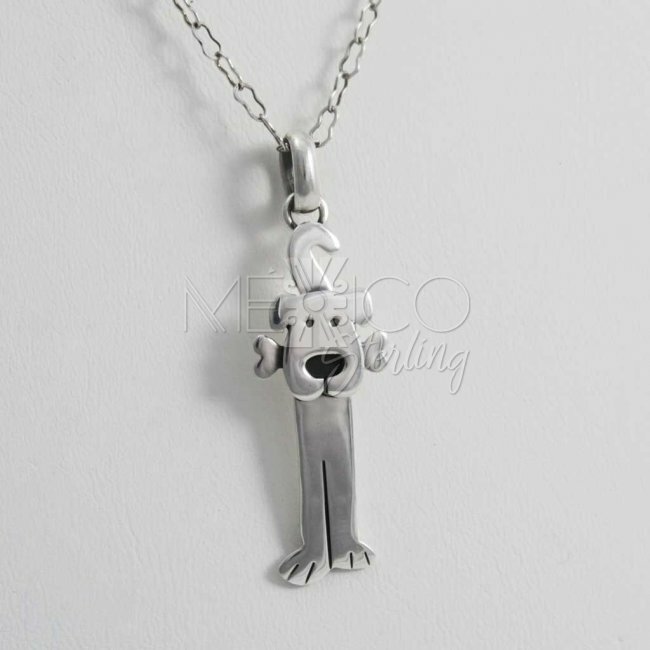 This is just adorable, just the right details to make it a great piece of jewelry for an out of the ordinary ornamental jewel. 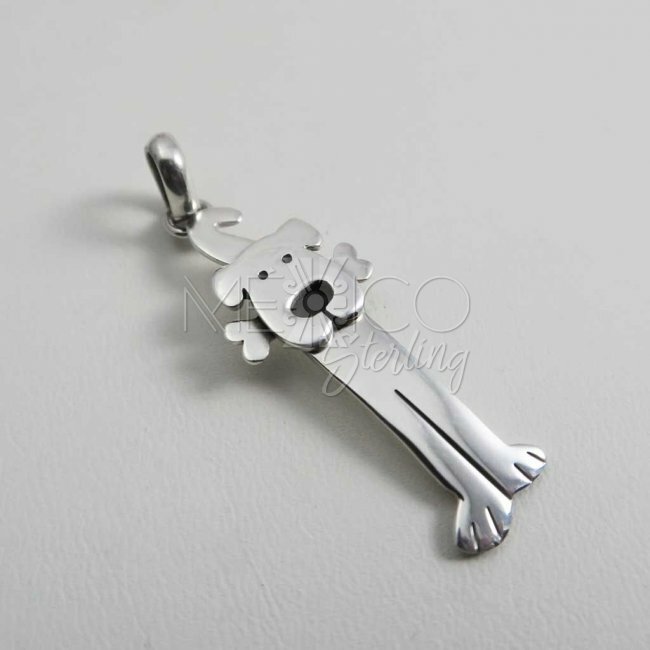 This silver doggy was completely handamde with excellent workmanship and nicely finished. 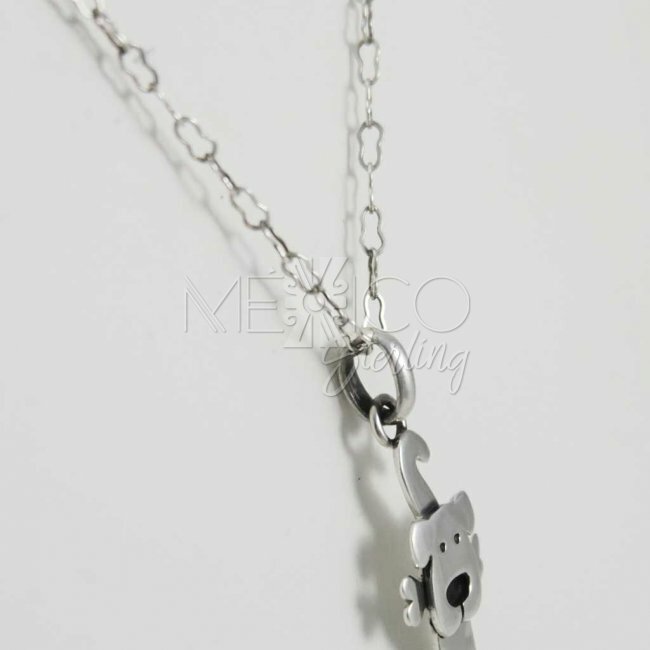 Please take a look to the extra pics, for more details.